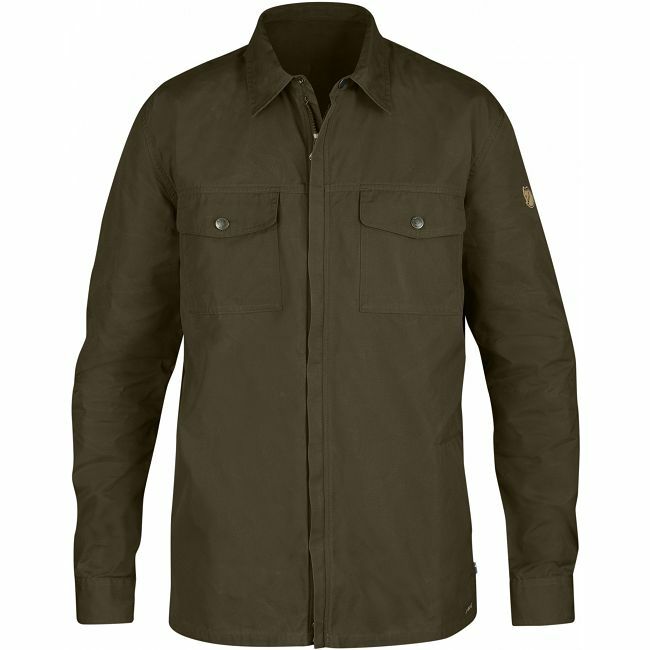 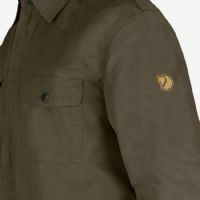 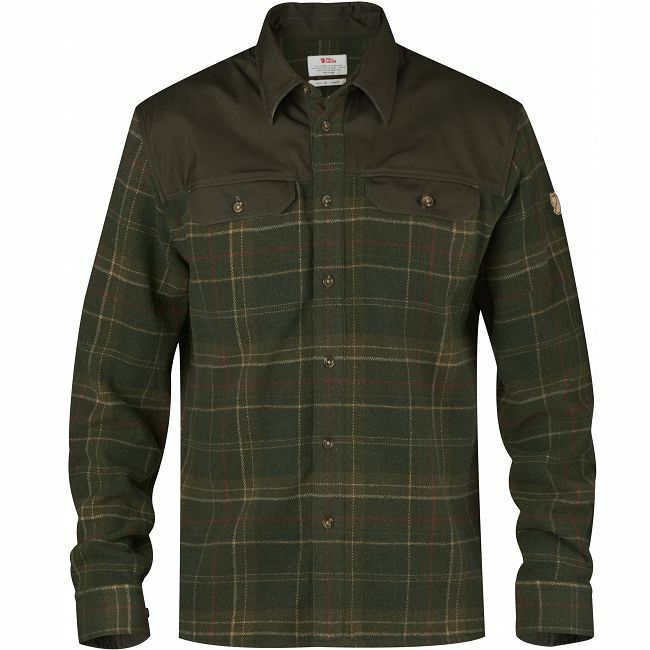 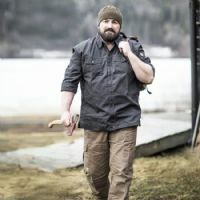 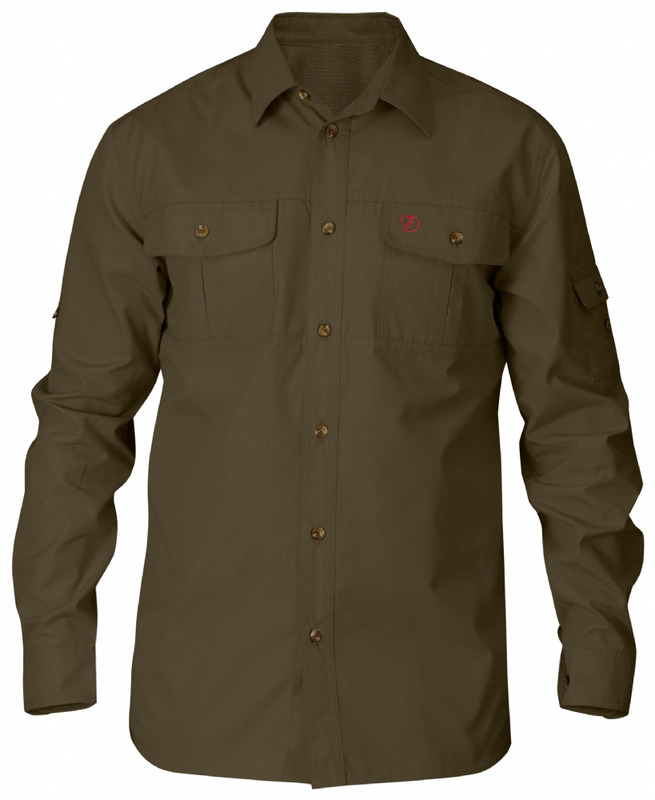 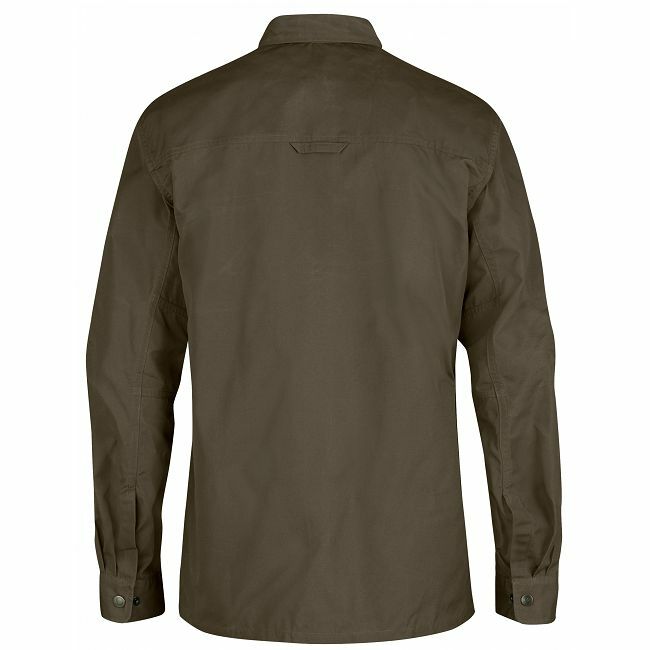 The Fjallraven is a harder wearing shirt made from the very durable G1000 material and is a very versatile product in so much as it can be worn as a shirt in a layering system or independently as a lightweight jacket. 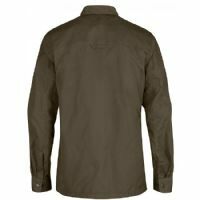 It is a very comfortable shirt in a comfort fit and is a lightweight, versatile garment that can also be worn as a thin jacket - practical for traveling or trekking. 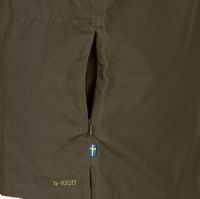 It is made from durable G-1000® that can be impregnated with Greenland Wax to get an even more durable and water repellent surface. 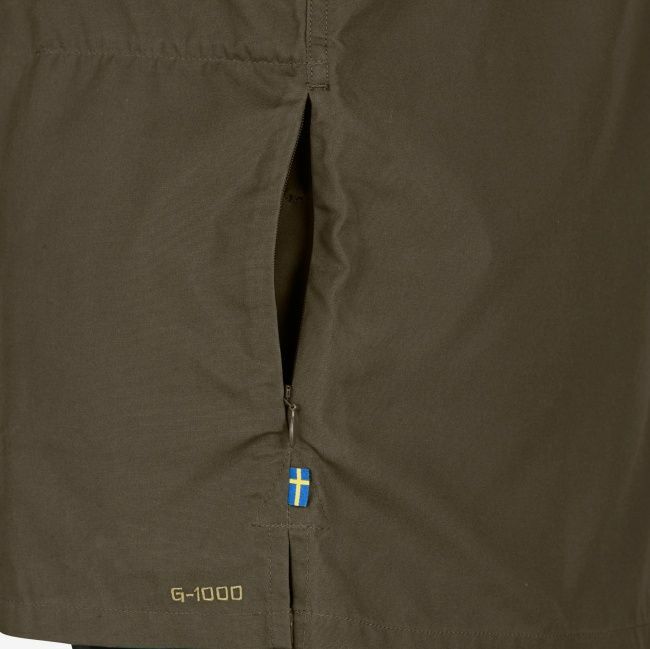 It has a zipped front, two breast pockets with press buttons and ventilation holes under the sleeves.